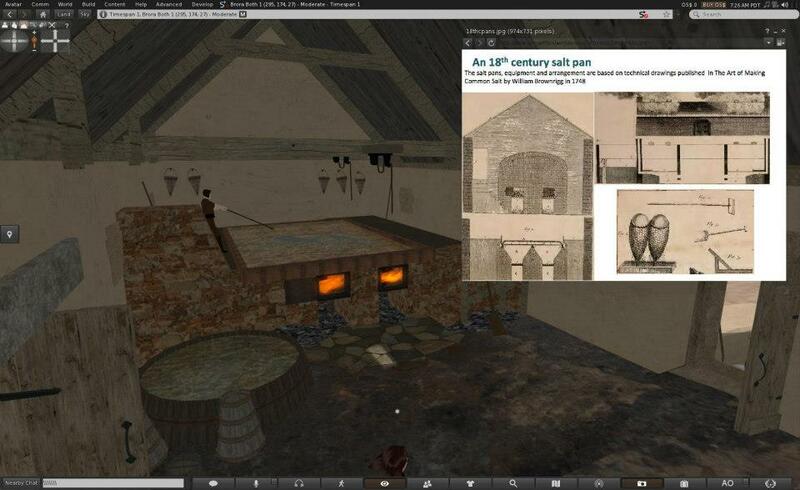 Virtual Histories Project – Timespan Museum and Arts Centre. 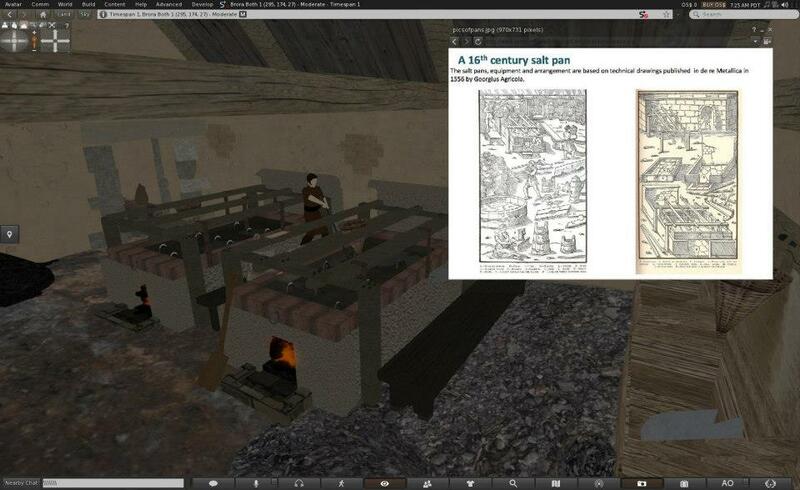 The Virtual Histories Project is a collaboration between four museums (Eyemouth Museum, Shetland Museum, Taigh Chearsabhagh and Timespan) and the University of St Andrews School of Computer Science, The School of History and the SCAPE Trust. In 2009 a community excavation of the site took place. The Brora saltpans community archaeology project: a partnership between the Clyne Heritage Society and the SCAPE Trust. 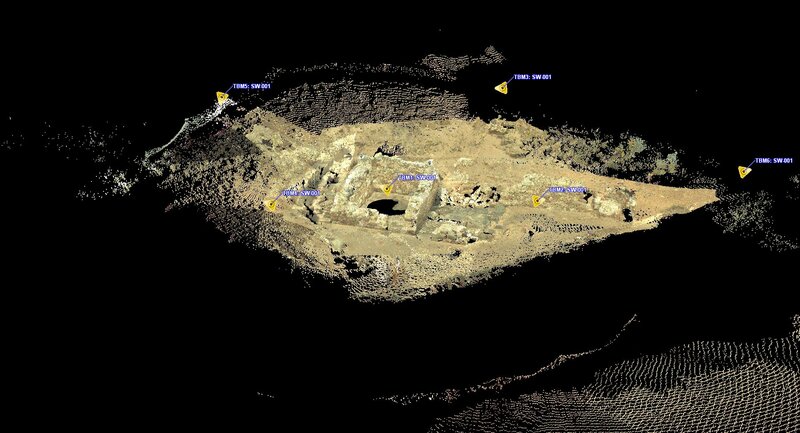 The project documents a significant archaeological site in the town of Brora in Sutherland, Scotland. Producing salt was a very important industry in Scotland, and the sixteenth and seventeenth century. Using coal from the most northerly outcrop in the UK, the Sutherland Estate constructed industrial buildings to house saltpans, large metal trays used to evaporate seawater. Using laser scan data, together with supporting information from the excavation, we have created a virtual reconstruction of the Salt Pans as they would have stood in the 16th and 18th century. The site at the time of the dig and scan was under dire threat from coastal erosion, now, sadly, after some particularly bad storms in 2012 and 2013, the site has all but been washed away. This highlights the importance of recording and learning from these coastal erosion sites that are in danger before they are lost. Inside a 16th Century salt pan building. For more information see publications: Digitally Enhanced Community Archaeology presented at the UNICEF and IEEE Digital Heritage International Congress 2013.